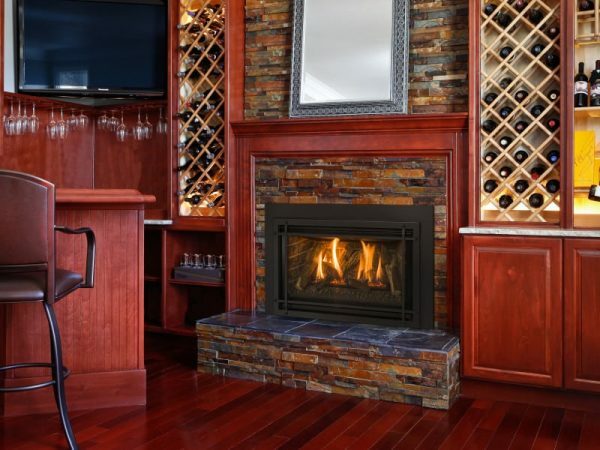 If you need a gas fireplace insert that will provide plenty of warmth without dominating your living space, the Chaska 29 could be just what you’re looking for. 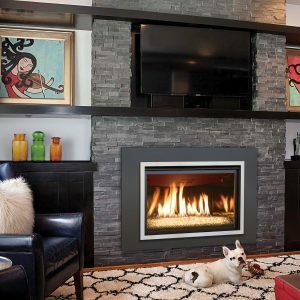 Benefiting from a compact design, this direct vent gas fireplace insert combines energy-efficiency and stunning performance with an attractive appearance and a size that’s small enough for the coziest room. 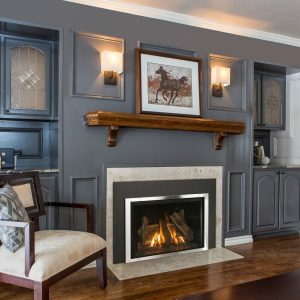 With ease, a professional installer can turn your wood-burning fireplace into a energy efficient gas insert fireplace that will fit effortlessly in the existing hole of your old masonry fireplace. 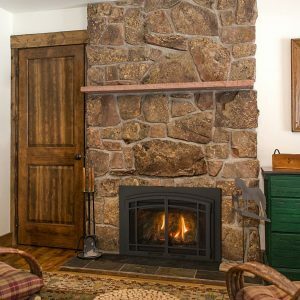 Offering 30,500 BTU/hr output when run on natural gas and 30,000 BTU/hr on LP gas, the Chaska 29 produces enough heat for almost every room. A convenient full functioning remote control allows the temperature to be adjusted, ensuring your room is pleasantly warm all year round. 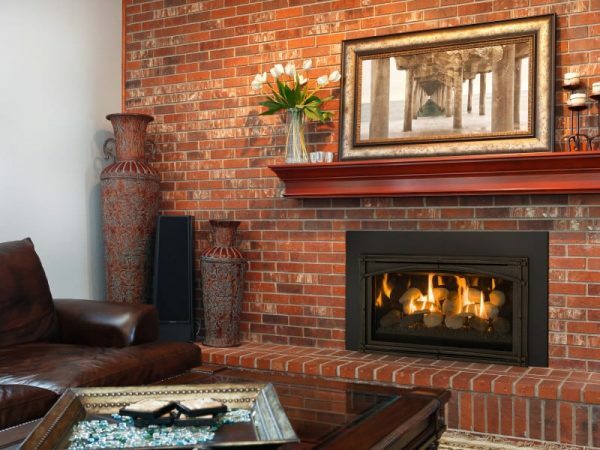 Canada P-4 approved, this gas fireplace insert has efficiency of about 74% for both LG and natural gas. 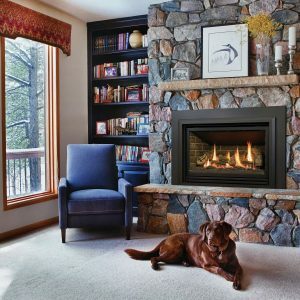 With such impressive statistics, there’s little wonder why the Chaska 29 is in such demand. We know that cost-effectiveness and low maintenance are always priorities, so it’s little surprise that the Chaska 29 ticks all the right boxes.